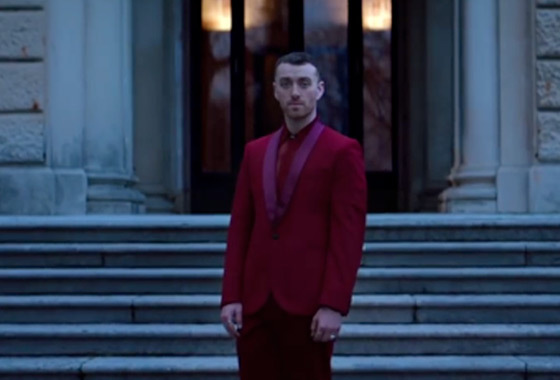 After joining forces for a new version of "Pray," Sam Smith and Logic have shared a seriously slick new video for their team-up. The video was directed by Joe Connor, and it was filmed at the Villa Erba, a famous 19th-century villa near Lake Como in Italy. The results are fancy, to say the least, with both Smith and Logic getting extra regal as they perform in the highbrow clip. Get ready for white horses, mask-wearing dancers and a real-life sandman, among other things. "The vision for this video is so exciting to me, and different to anything I've done before," Smith tweeted. "Thank you to the amazing director @joevconnor, to Logic, and everyone involved." Watch the new "Pray" video for yourself below. The song initially appeared on Smith's 2017 sophomore album The Thrill of It All.